Located in the heart of Stevenson, Washington, Skamania Lodge is truly one of the loveliest and most inviting hotels for a wedding and reception along the Oregon Gorge. 40 minutes outside of Portland, Oregon this stately venue includes luxurious onsite guests accommodations and beautiful views of the Columbia River. Portland wedding photographers and guests alike will enjoy the scenic drive, witnessing the natural beauty of the Washington hills With an outdoor ceremony site and two indoor ballrooms, Skamania Lodge can accommodate weddings of any size and is ideal for destination weddings. 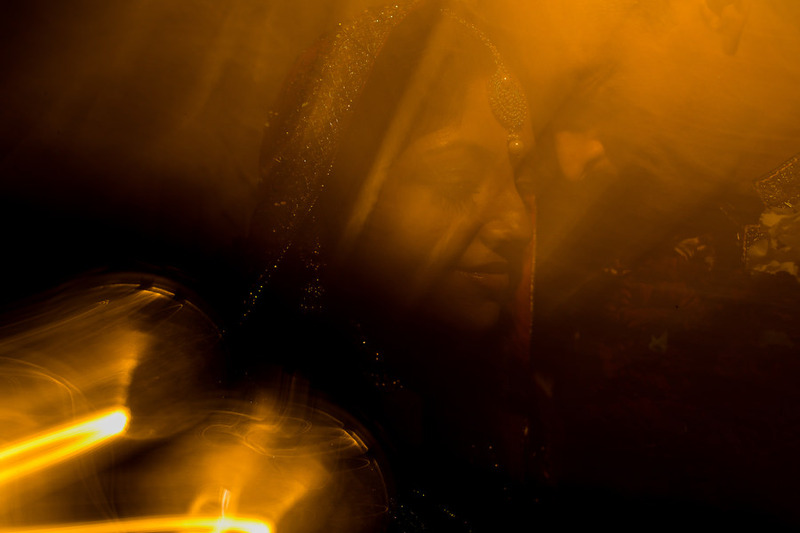 Jeff and Ambar gave us the opportunity to photograph our first Pakistani wedding, a beautiful colorful celebration, steeped rich in cultural customs and spread over two days.